What drives us crazy is actually a driving force that fetches us forward to the goals we want to achieve. It is never a piece of cake to become influential, popular and earn billions overnight. There are plenty of unbound struggles, overriding ambition and a strong faith in oneself that can make one a successful person. Have you ever imagine what are the stories behind successful men? Did they just make castles in the air and get to the top? It is never like that, if one wants to climb to the tower, if one wants that others follow his footsteps, if one wants to become a role model himself and an enigma of success, one has to put a brave foot forward. Life will give you chances to take on; it would cheat you to your knees and make you face failures but never keep yourself off the ground. Make a strong footing and believe in yourself. Today’s post will motivate you to look beyond failures and keep on trying till you cross the ladders of success and make a road till the sky nine. It is worth saying “No pain, No gain”. Here comes failure stories behind the most famous & successful people of the world. 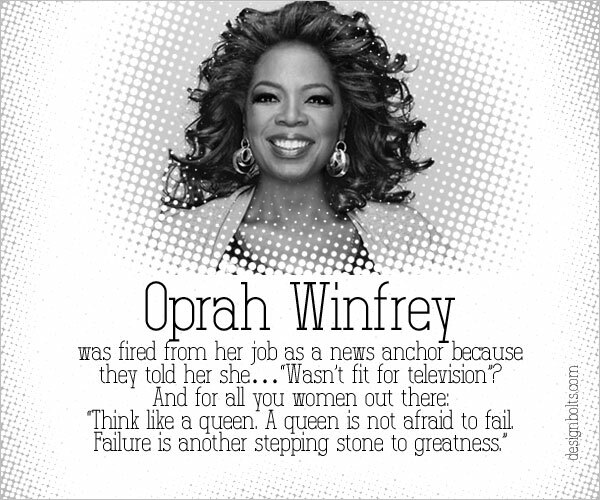 Make these personae your inspiration and never fear the hindrances that come your way. Set your own pattern to become a torch-bearer yourself. Take it away! 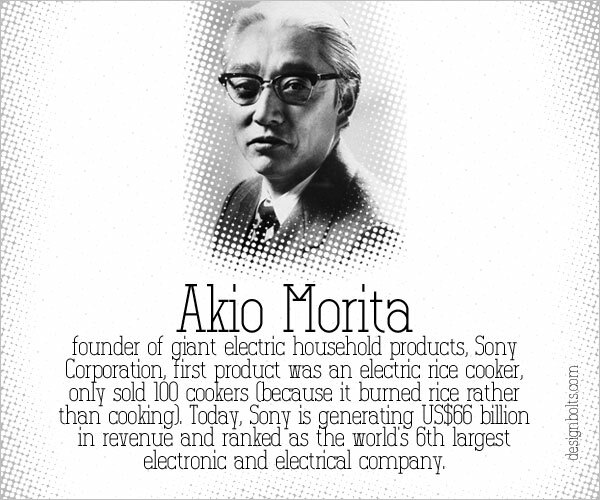 Akio Morita founder of giant electric household products, Sony Corporation, first product was an electric rice cooker, only sold 100 cookers (because it burned rice rather than cooking). Today, Sony is generating US$66 billion in revenue and ranked as the world’s 6th largest electronic and electrical company. Albert Einstein did not speak until he was four and did not read until he was seven, causing his teachers and parents to think he was mentally handicapped, slow and anti-social. 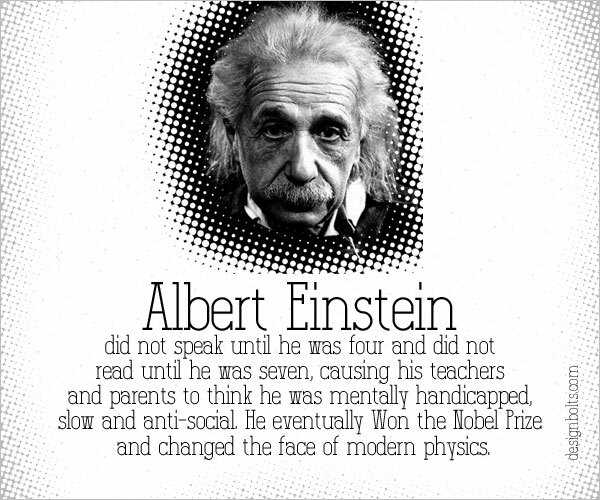 He eventually Won the Nobel Prize and changed the face of modern physics. 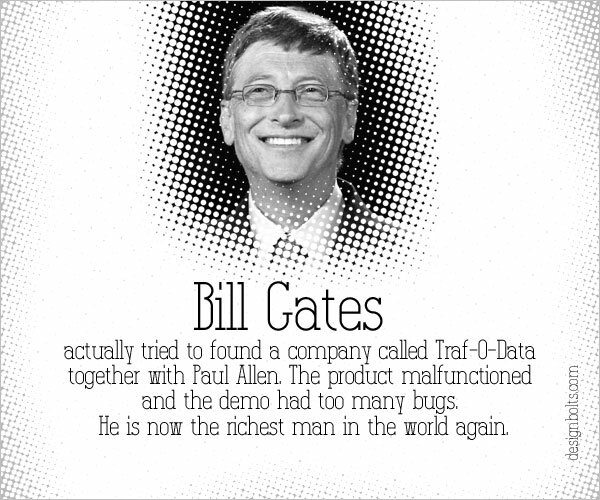 Bill Gates actually tried to found a company called Traf-O-Data together with Paul Allen. The product malfunctioned and the demo had too many bugs. He is now the richest man in the world again. Charlie Chaplin act was initially rejected by Hollywood studio chiefs because they felt it was a little too nonsensical to ever sell. Later on he was acknowledged for his efforts. 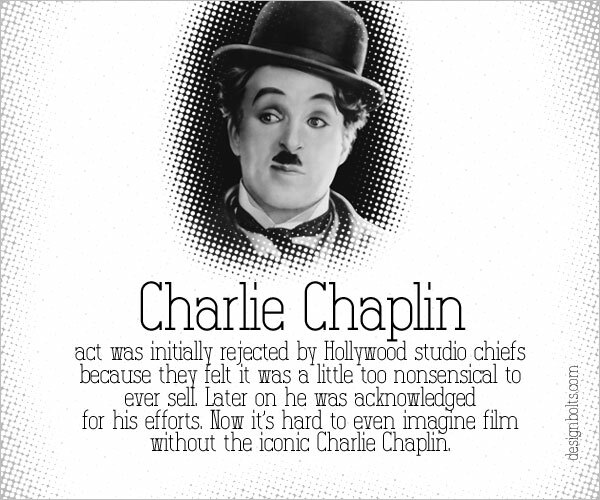 Now it’s hard to even imagine film without the iconic Charlie Chaplin. 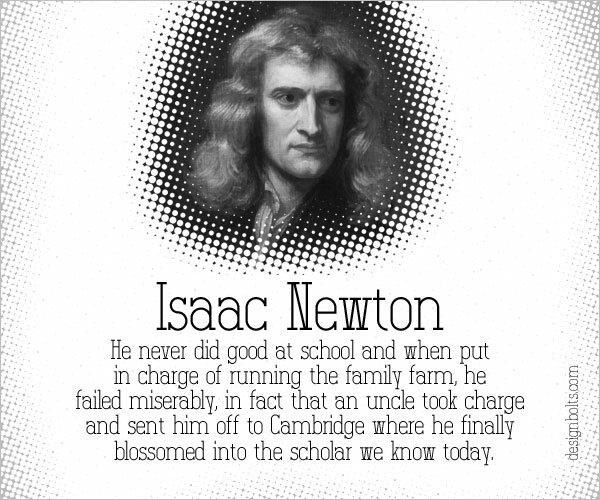 Isaac Newton never did good at school and when put in charge of running the family farm, he failed miserably, in fact that an uncle took charge and sent him off to ambridge where he finally blossomed into the scholar we know today. 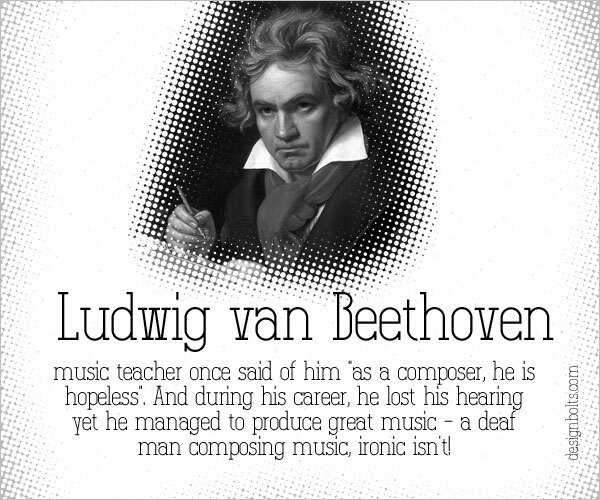 Ludwig van Beethoven music teacher once said of him “as a composer, he is hopeless”. And during his career, he lost his hearing yet he managed to produce great music – a deaf man composing music, ironic isn’t! 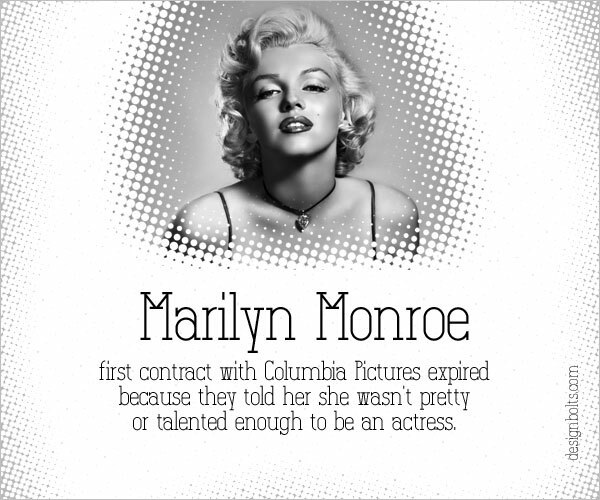 Marilyn Monroe first contract with Columbia Pictures expired because they told her she wasn’t pretty or talented enough to be an actress. 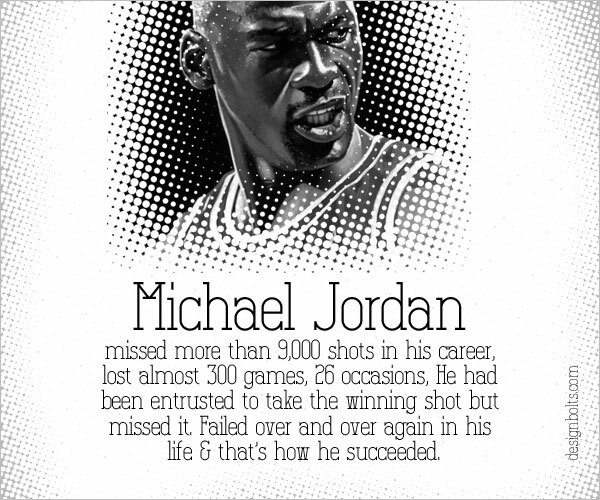 Michael Jordan missed more than 9,000 shots in his career, lost almost 300 games, 26 occasions, He had been entrusted to take the winning shot but missed it. Failed over and over again in his life & that’s how he succeeded. 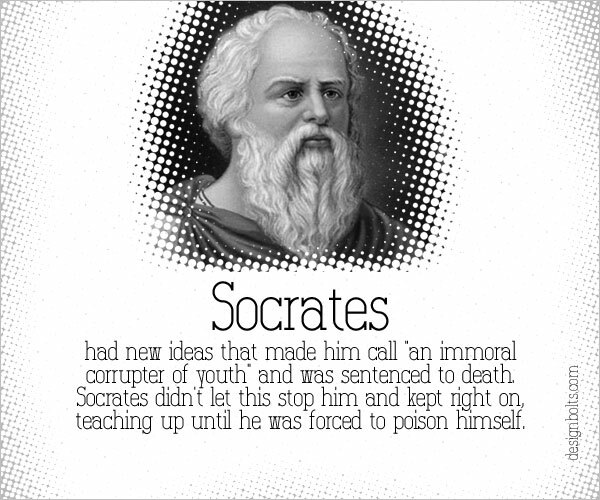 Socrates had new ideas that made him call “an immoral corrupter of youth” and was sentenced to death. Socrates didn’t let this stop him and kept right on, teaching up until he was forced to poison himself. At 30 years old, Steve Jobs was left devastated and depressed after being removed from the company he started. 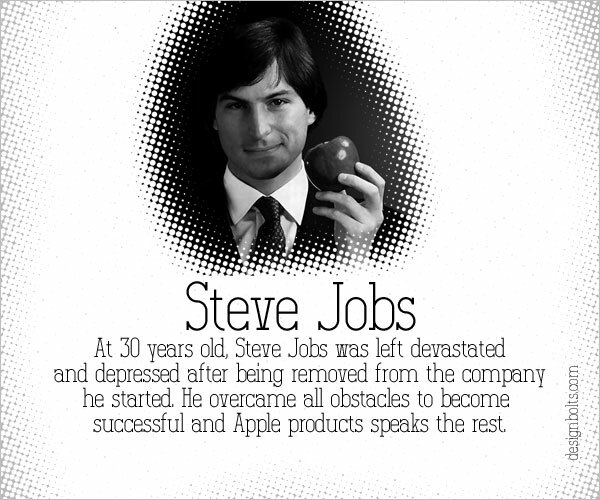 He overcame all obstacles to become successful and Apple products speaks the rest. 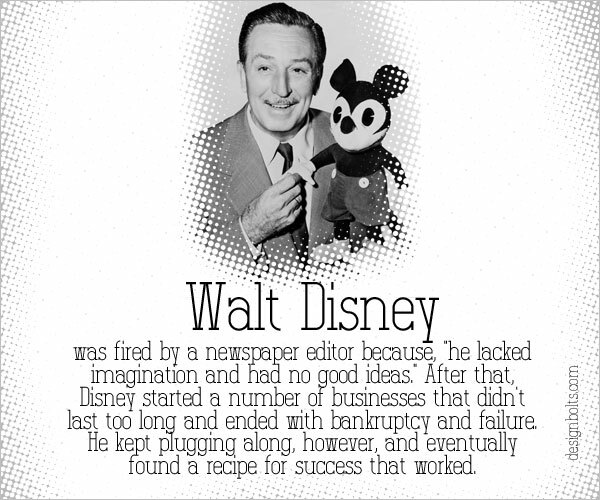 Walt Disney was fired by a newspaper editor because, “he lacked imagination and had no good ideas.” After that, Disney started a number of businesses that didn’t last too long and ended with bankruptcy and failure. He kept plugging along, however, and eventually found a recipe for success that worked.